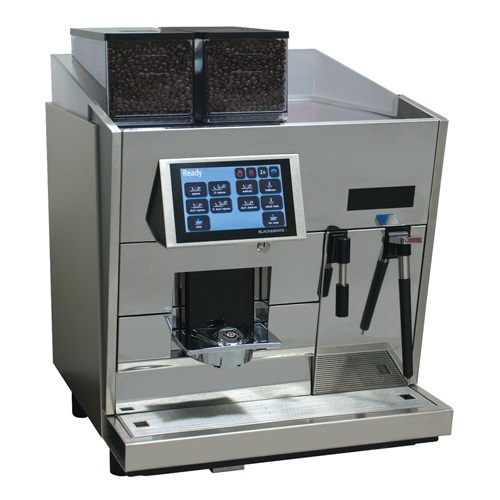 Super-Automatic Espresso Machine with Two Grinders, a Steam Wand, and Refrigerator. 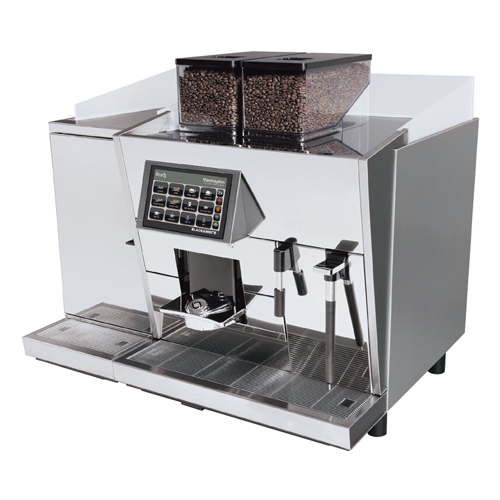 The high-volume, commercial Bunn BW3 CMTS offer a wide range of espresso beverages at the touch of a button. 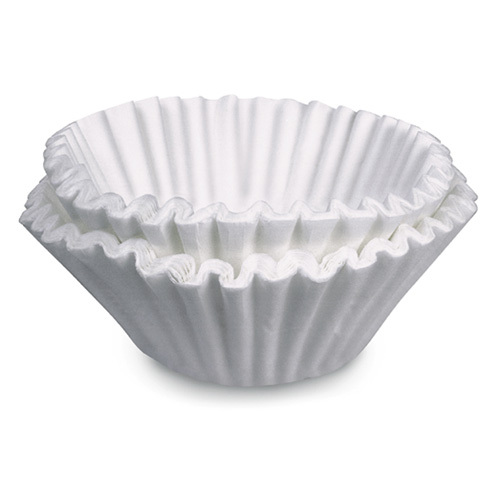 Brew up to 180 regular or decaf espresso drinks per hour. Cleaning is easy and fast. Cord Not Attached – requires 2-wire grounded service rated 208V, single phase, 50/60 Hz.